Submit your request in the form below — we'll be in touch! 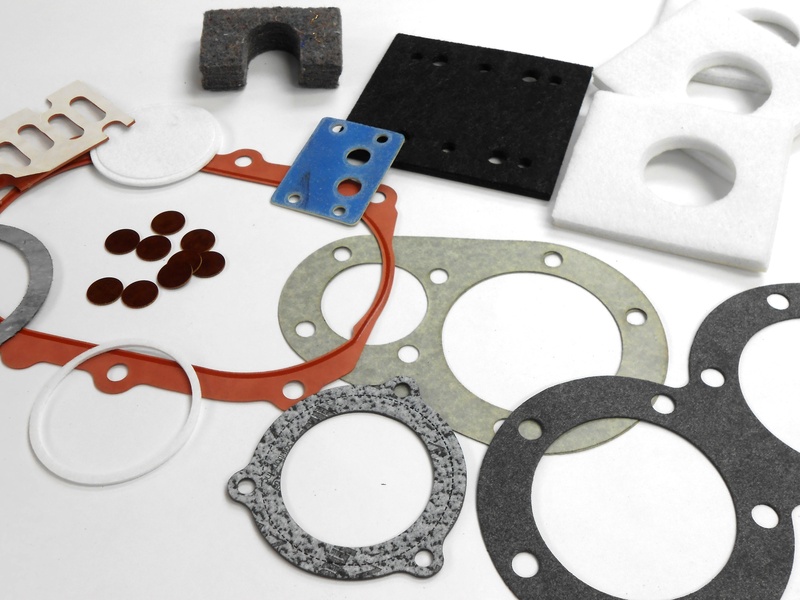 CGR Products combines capabilities, expertise and an extensive inventory of raw products to make custom gasket and seal fabrication an easy and efficient process. Our in-house technology promises substantially shorter lead times, and all three of our facilities are ISO 9001:2008-certified with additional product platforms to meet other industry requirements. We're happy to find a solution for your application — simply request a quote with us today, and we'll be in touch shortly to discuss your requirements.